How ’bout a fist-surge of KUSH to the cranium? 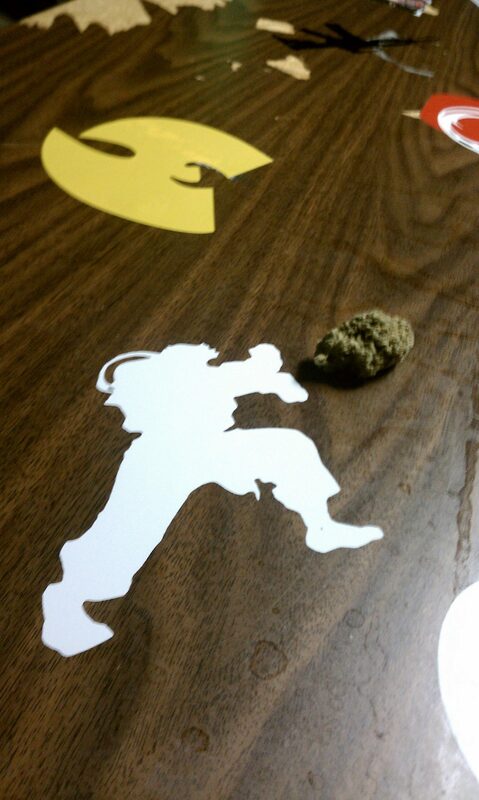 Japan’s Street Fighter is most definitely STUFF STONERS LIKE, oh and so is the WU TANG CLAN! Anyhow, Capcom released Street Fighter, prolly one of the best-known video games ever, back in August of ’87, when Mendocino county’s outdoor WEED ruled the world. Capcom has made over $1 billion off this classic. $1 billion dollars? Damn, that’s as much money as Method Man spends on weed each year! Special Danks go to @bloodymonks for the dope pic.